After graduated from Dalian University of Foreign Languages of China in 1992, I entered Liaoning Province Board of Education (now known as Liaoning Province Department of Education) and was engaged in the communication of education and culture between China and Japan. After that, I came to Japan for study in 1996. As an international student, I experienced the perfect education system, high level education standard, and enriched international students’ aid system by myself. 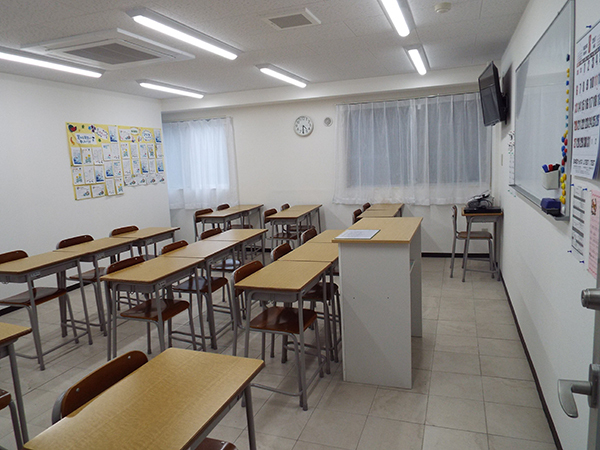 After that, I entered a vocational college to teach Japanese to international students and teach Chinese to Japanese students. In addition, I was engaged in helping international students with their daily life and application to further education. 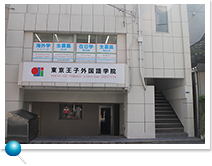 In order to exert my years of experience in education, provide students with better education environment, and realize my dream of cultivating more ambitious international students, I established Oji International Language Institute. 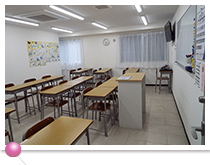 We understand on our position and will commit to our mission to devote ourselves to support for the high motivated students with providing high qualified education of Japanese language in both daily life and learning in order to make them go on to Graduate Schools as a Master, Universities as an Bachelor and Vocational Schools. 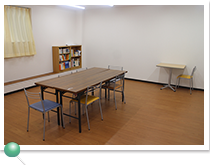 In our institute, we have students from a lot of countries and find them that they tackle to communicate as much as possible in Japanese learned here. We have a confidence that it’ll help them to re-recognize themselves and others with taking a stimulation from different cultures in the viewpoint of international. It’s our great pleasure that we can meet a lot of smiles of our students that they can enjoy their lives and studies here in Japan. 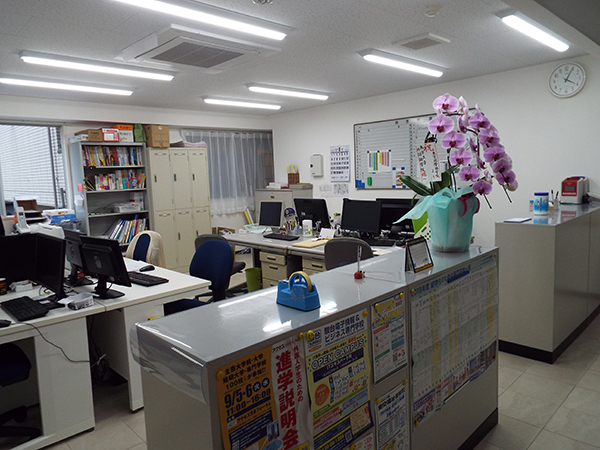 Our institute is a Japanese language school which actively engaged in providing international students who want to enter national, public or private universities and various vocational colleges in Japan with prerequisite education, supplementary lessons of necessary basic subjects for university admission, and guidance of applying for graduate school, university, and vocational college. 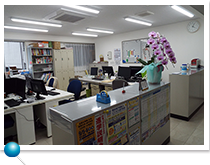 In order for all the international students to pass the EJU test or the JLPT test N1 level, our lessons are all led by outstanding teachers who use ‘direct teaching method’. We also have extracurricular activities such as school excursion and social study tour. 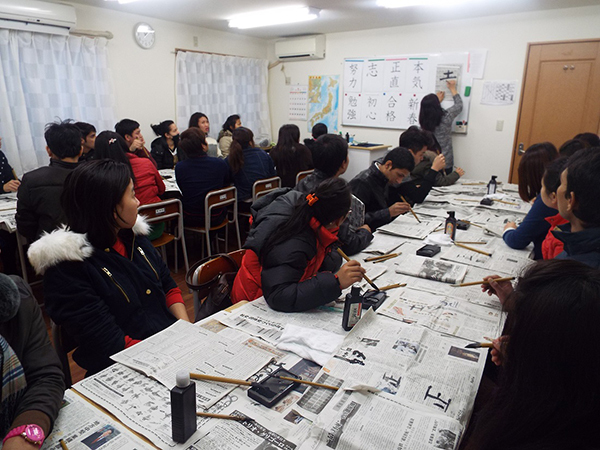 We teach our students that learning is not only about studying in the classroom, but also about going to the real society and see the real Japan with their own eyes and broaden their horizon. In order for students to have enriched life, we also have life directions. Living in a foreign country is a process of becoming independent, so we also actively guide students on their daily life and personal talk in order to give them a happy period of time of studying abroad and make them realize their bright future. Thinking the above things important, let’s make efforts together for the development of Japan of your own countries. Finally, we are sincerely waiting for your entrance. In our school, in addition to the public scholarships like scholarship for international students who pay by themselves, we also have set our own scholarship. 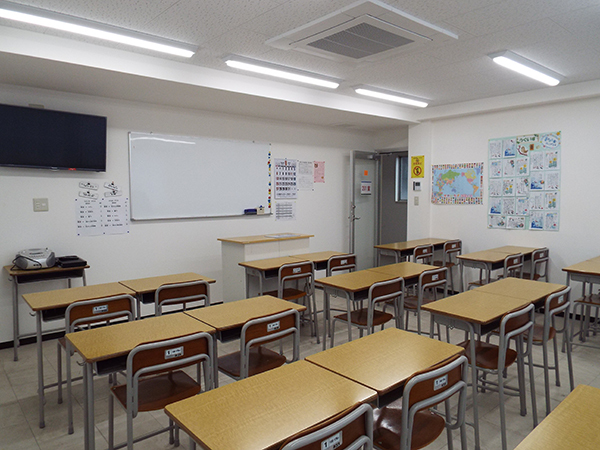 Students who have good grades, high attendance rate, or good learning attitude will be granted the Oji International Language Institute Scholarship. We will grand scholarship to students according to grades, attendance rate, and if the student has good learning attitude that can become the role model of other students. There is no limit on the number of scholarship recipients. 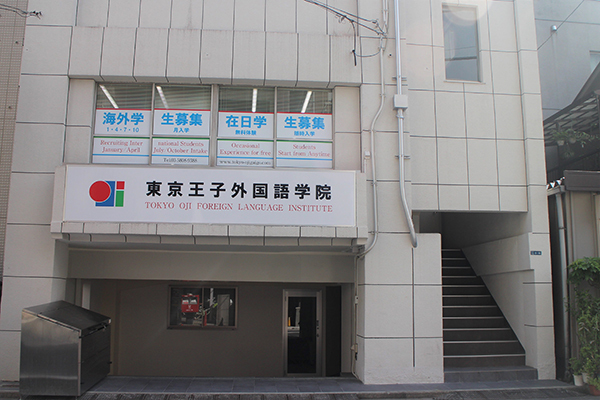 Students who pass JLPT N1 or N2 will be granted the scholarship. 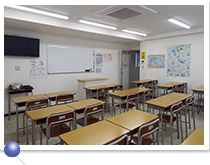 After graduating from our school, outstanding students who have good grades and attendance will be recommended to Japanese universities or vocational colleges. 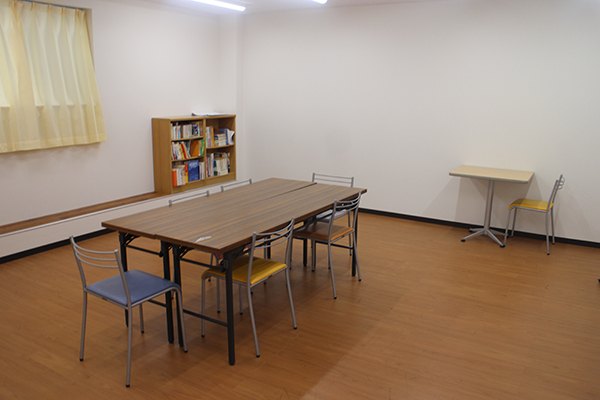 copyright © tokyo oji foreign language institute All Rights Reserved.